These are the type of creatures you definitely don't want as roommates. 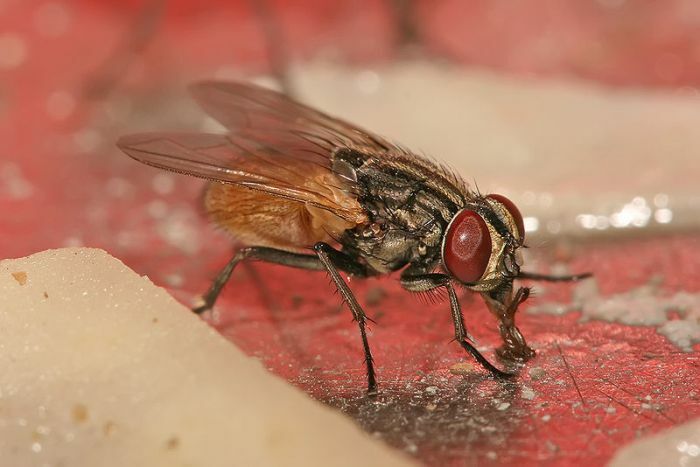 Houseflies – Can spread bacteria and disease. 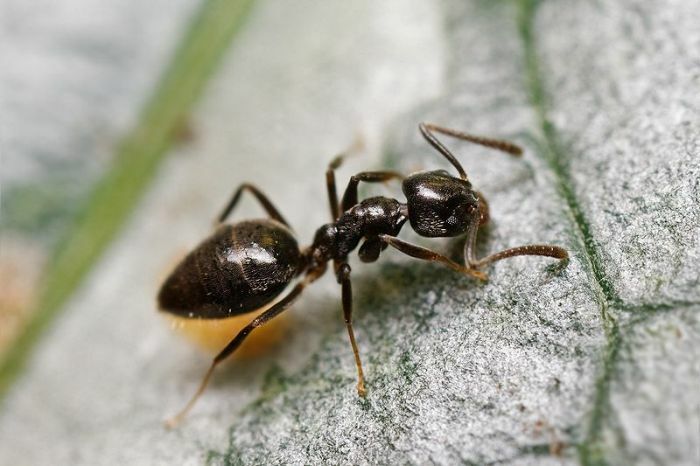 Odorous House Ants – Will get all up in your sugary snacks. 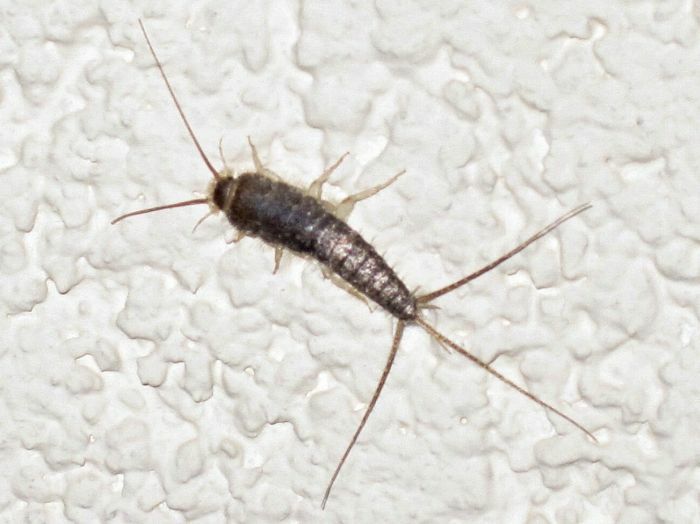 Silverfish – Not only will these bad boys eat your food, they’ll munch on the glue that holds your books together. 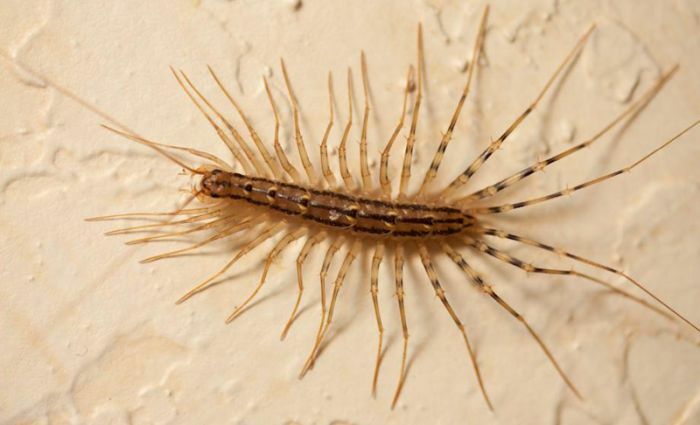 House Centipedes – Can be venomous. 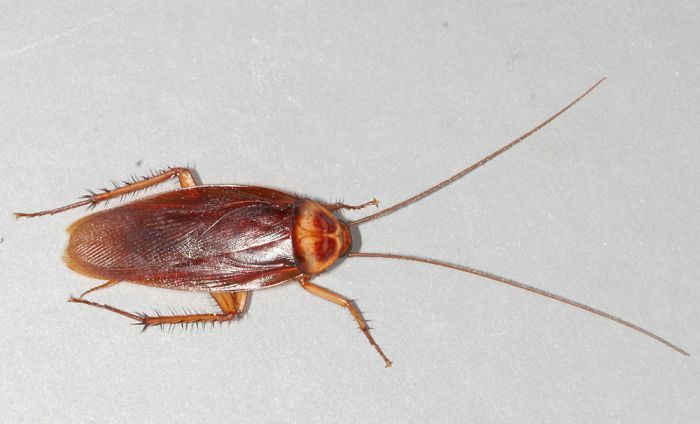 Cockroaches – Would likely outlive you in a nuclear war, transmits pathogens. 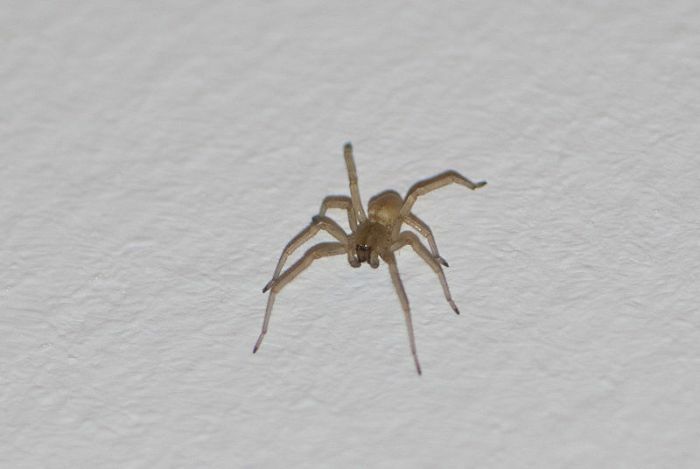 House Spiders – Though often beneficial to your living environment, some of them will bite. 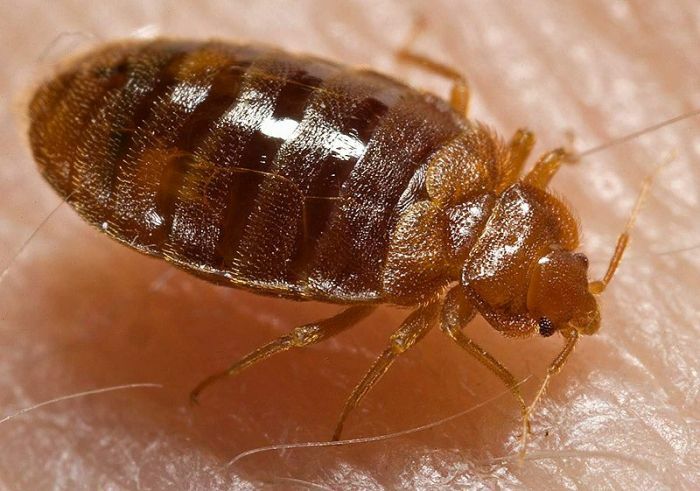 Bed Bugs – Will feast on your blood. 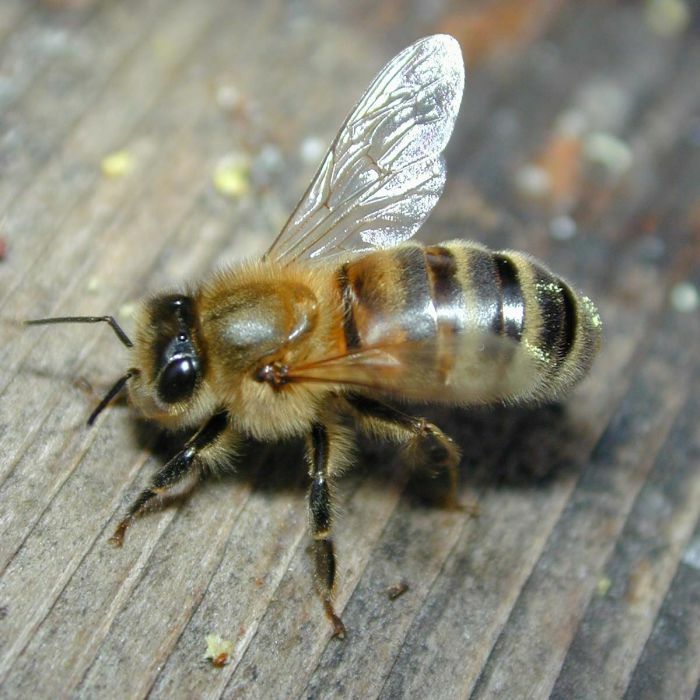 Bees – Makes annoying buzzing sound, stings. 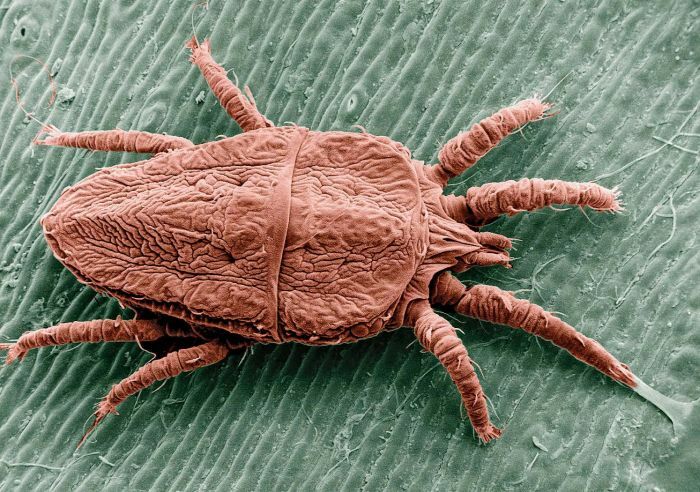 Chiggers – May give you incredibly itchy bites. Fleas – Transmit serious diseases. Lice – Could lead to a really bad haircut. 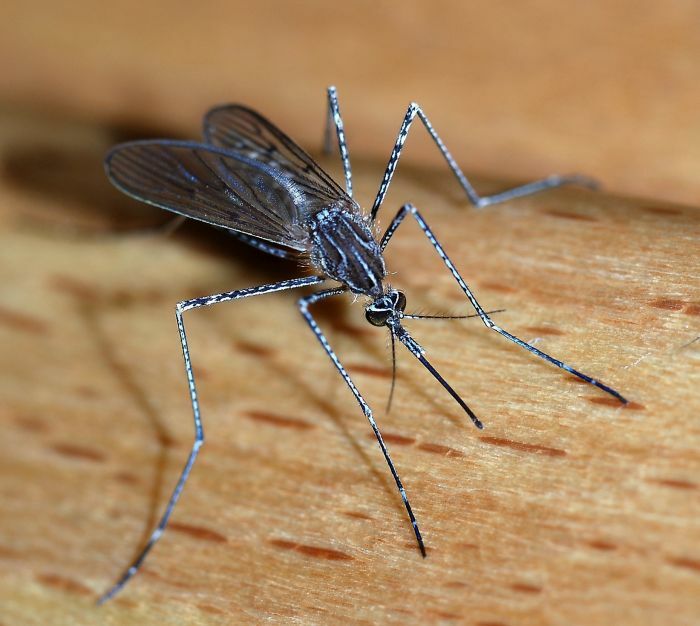 Mosquitoes – Can carry the dangerous West Nile Virus. 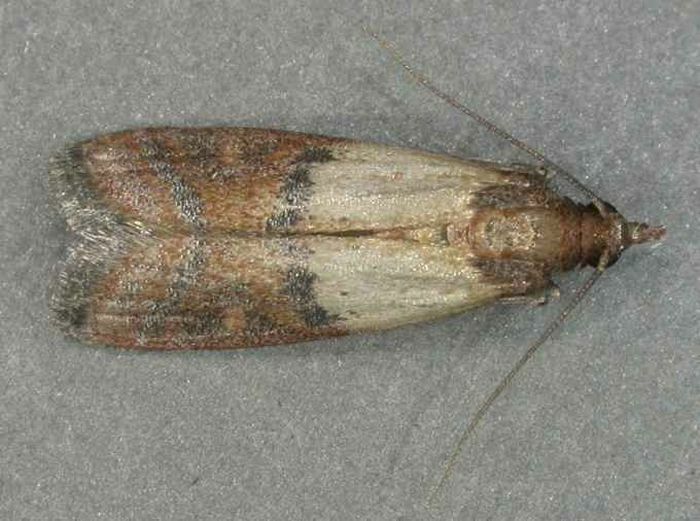 Meal Moths – Contaminate your food with their poop. 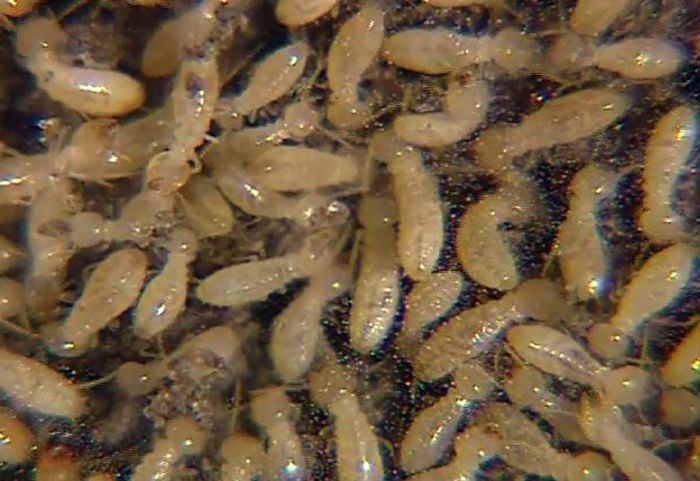 Termites – Can damage your building. 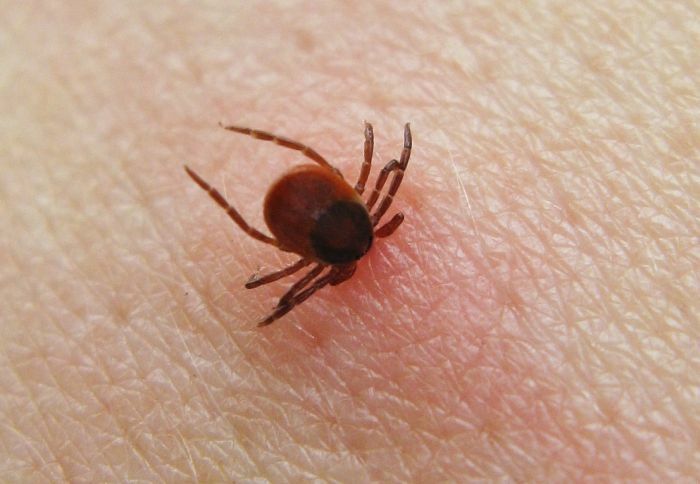 Ticks – Carry Lyme disease, among others. Don't take chances, blow the war bugle on this lot.